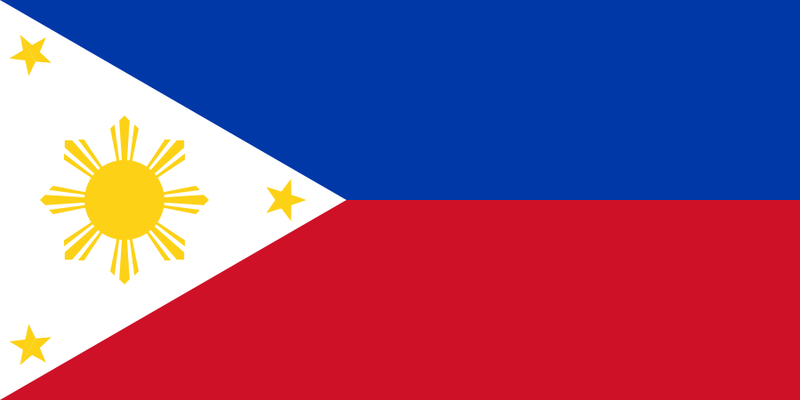 I’ve always griped about the difficulties of chasing my athletics dream here in the Philippines, about how track athletes face an uphill climb in light of the dearth of athletics infrastructure, government support and total disinterest in the sport. The fine BBC article on Nader El Masri made me thankful for the relative peace in our archipelago. For Nader, who lives and trains at the strife-torn Gaza Strip, peace is but a far-flung luxury. Nader practically lives next door to hostile Israeli soldiers. Travel to and from Gaza is restricted. With the age old conflict in the Holy Land, the existence of world-class athletics facilities naturally takes a back seat. Nevertheless, the 30-year old Nader’s best time of 14:24 in the 5,000m run is respectable, considering his woeful circumstances (The Philippine record in the same event is 13:58, set by Eduardo Buenavista). I wish the best for Nader, for him to endure the hurdles of the next two years. I like the following interview of Terrence Trammell. Trammell, a three-time Olympic silver medalist, shares his thoughts on Allen Johnson. Trammell and Johnson were former training partners until 2002. For a time, the duo constituted the one-two punch of U.S. hurdling, continuing the fine tradition of the Americans in the event. For Trammell A.J. is, without a doubt, the greatest hurdler of all-time. Who’s the better sprint hurdler, Liu Xiang or Colin Jackson? I’ll be attempting to answer this question by comparing the two hurdling greats in terms of major championship performances, times, technique and more. Unlike my previous Susanna Kallur vs. Lolo Jones and Liu Xiang vs. Dayron Robles posts, determining the victor of this track & field dream match is difficult beyond comprehension. Without a doubt, the Olympics is the most prestigious athletics competition there is. In my opinion, an Olympic gold trumps a World Championship gold, much less top plums from regional games like the European Championships and the Asian Games. If we go by the list of accolades alone, Liu’s Olympic gold medal definitely has more weight than Jackson’s Olympic silver. Both athletes won their respective medals in similar fashion. As a 21-year old, Liu tied Jackson’s world record in devastating fashion. A 22-year old Jackson, finished behind Roger Kingdom at the 1988 Seoul Olympics – the former’s only Olympic medal. The Welshman could have achieved more in the modern Olympic Games, had it not been for an unfortunate spate of injuries. Liu is facing a similar predicament, in light of his shocking withdrawal during the 2008 Games. Since winning his first major championship title at the 1986 Commonwealth Games to his retirement after the 2003 World Indoor Championships, Jackson’s long career is a testament to his durability. In a physically taxing event like the 110m high hurdles, elite athletes who manage to compete well into their 30’s are but a handful. Hence, it is not surprising that Jackson had collected a myriad of titles from all major competitions. 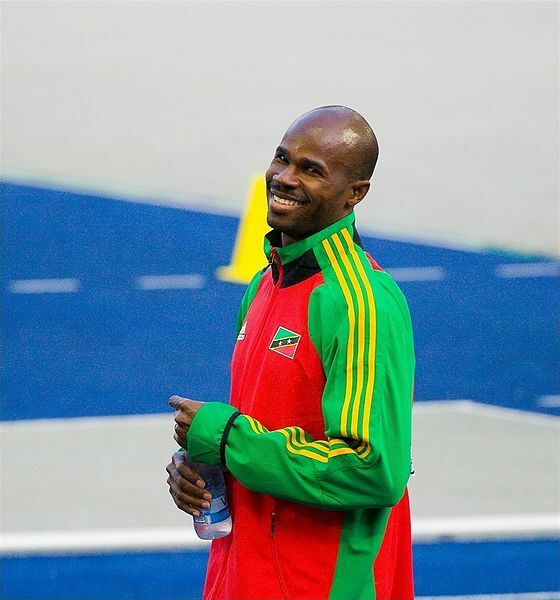 Throughout his career, the Briton had won two Commonwealth Games titles, three European Indoor golds, one World Indoor Championship gold and three World Championship titles. According to Wikipedia, Jackson went undefeated from 1993 to 1995 (44 races all-in-all). Perhaps the most impressive of all his streaks is his 12-year reign as the European Champion (then held as a quadrennial event). 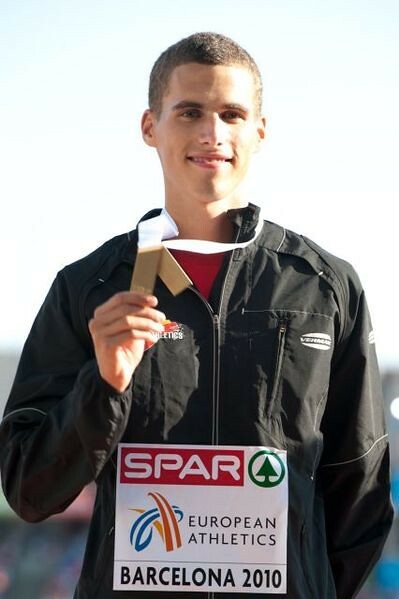 Colin’s 60m hurdles indoor record of 7.30s (Sindelfingen, 1994) still stands up to now. Liu was en route in matching Jacskon’s dominance, if not for a tragic Achilles injury which slowed him down. Since his withdrawal from the 2008 Olympics, Liu has been but a shadow of his old self, finishing far from the medals at the 2010 Doha World Indoor Championships. Nevertheless, the former world record holder’s curriculum vitae remains impressive. In 2002, Liu broke the legendary Renaldo Nehemiah’s World Junior Record, stopping the clock at 13.12s in Lausanne. A year later, he barged into the top three of the Paris World Championships. By 2008, Liu Xiang is the world record holder and the reigning Asian, World Indoor, World and Olympic Champion. 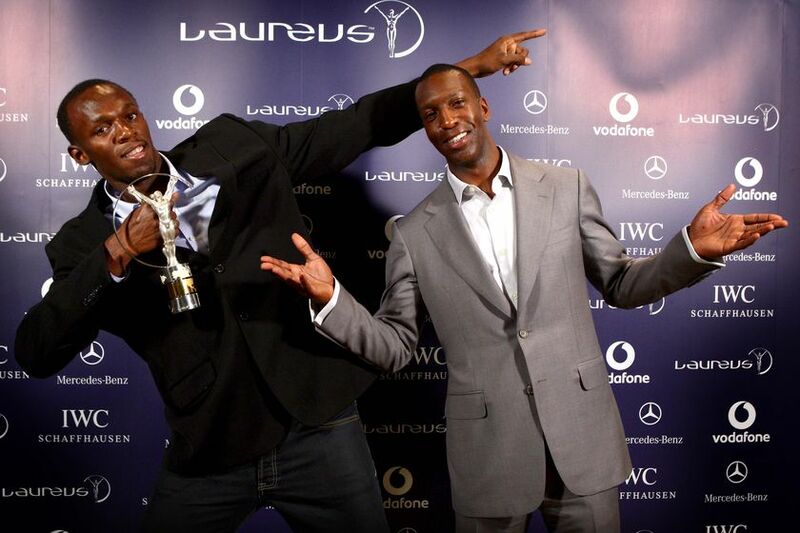 In the IAAF’s all-time top list for the 110m high hurdles, the ageless Jackson’s had 27 performances to Liu’s 16. Both athletes have had five Sub-13 clockings each. In this category, however, Liu is the better hurdler pound-per-pound, in light of the shorter span of time it took him to achieve the aforesaid hurdling milestone. Both are former world record holders. However, Jackson had more success competing indoors than Liu. Liu’s 60m hurdles PB of 7.42s is a far cry from Jackson’s world record. This is unsurprising considering Liu’s penchant for come-from-behind victories. Liu almost always isn’t the fastest starter in the field – but he does get the job done come the finish line. In a sense, Colin Jackson’s faster indoor time is a testament to his better flat-out speed. But then again, the two athletes lived in two vastly different eras. 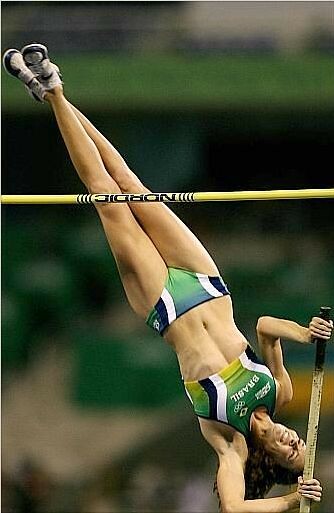 Each athlete have different circumstances, that a mere objective look into best times doesn’t merit a judicious verdict! Being one of the fastest sprint hurdlers of all-time quite necessarily merits an efficient hurdling technique. Liu and Jackson are the epitome of the ideal sprint hurdler. Looking closely at clips of their races, one is hard-pressed to find any flaws at all. Both observe a short-long-short stride pattern. They both time their leans perfectly before each hurdle clearance. Liu and Jackson both lead with their respective knees. Their lead leg action isn’t too high or excessive, as their lead legs skim at just about the right height above the 1.067m high barriers. Both Liu and Jackson square their lead legs in the proper angle, with the trail foot parallel with the hurdle crossbar. Moreover, none of the exhibit flailing lead arms or trail arms. Furthermore, the respective flat out speed of both athletes aren’t too fast for the sprint hurdles (Liu probably runs the 100m dash in 10.3. Jackson’s PB is 10.29s). As Nehemiah puts it, a 10-flat sprinter has a relatively harder time negotiating the three-stride rhythm in between. 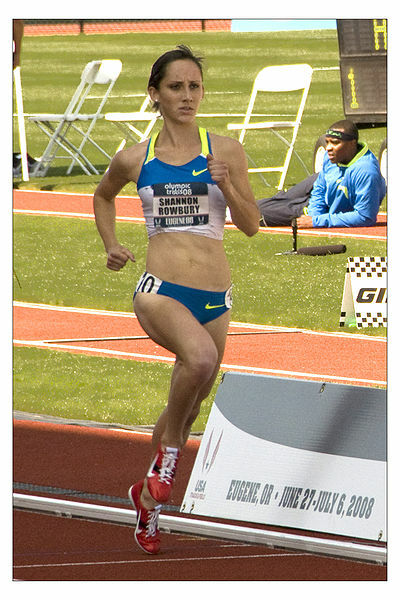 A fast sprinter’s speed becomes an unwitting curse in the sprint hurdles, as one tends to crowd out in between the barriers, requiring flawless hurdling technique. Indeed, Colin Jackson and Liu Xiang embody the perfect sprint hurdler! I grew up watching Liu Xiang; hence, it is unavoidable to become biased to my idol! 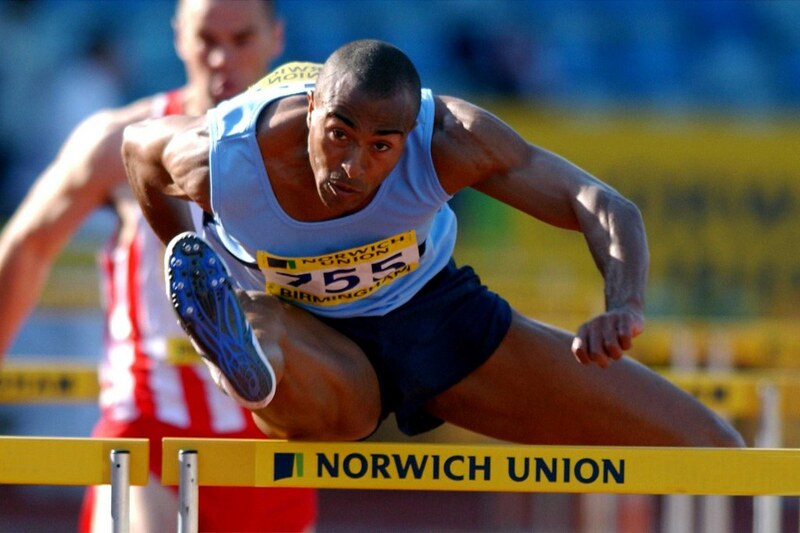 In the past week, however, I’ve been watching quite a lot of Colin Jackson’s old hurdle races. I was awestruck at how fast Jackson cleared hurdles. Comparing Jackson to Liu, Jackson’s snap of the lead leg was a tad quicker. There and then, I remembered one particular training journal I borrowed from Coach Ed Sediego. The article (written by the great Renaldo Nehemiah himself!) discussed the finer points of hurdling technique. Jackson lead foot exhibits a picture perfect bowed lead foot – where the foot is rotated 45 degrees outward. This specific action prevents the lead leg from going too high above the hurdle; hence, contributing to less time on the air. Also, Jackson’s head action is more refined than Liu’s. Jackson tucks his chin a little lower and angles his head to side whilst clearing hurdles, giving Jackson’s center of gravity a more stable path of travel. I’m not saying that Liu Xiang’s technique is flawed. It is perfect. It’s just that Colin Jackson takes the concept of hurdling technique further by mastering these finer points. Liu Xiang can pack quite a mean karaoke tune. Like Manny Pacquiao, singing is one of Liu’s talents! I’m a Liu Xiang fan to the core, but the competitive nature of Jacskon’s show weighs a little heavier on my book than appearing in a music video. And in light of the aforesaid categories, Jackson holds the upper hand. Sorry Liu, I’d have to give this one to Colin! 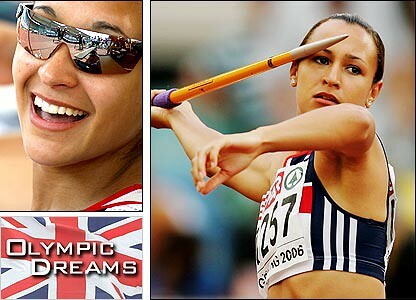 I’ll write another Liu Xiang vs. Colin Jackson when the former retires from the sport. I believe that Liu has so much more left in his gas tank. Three cheers to your full recovery Liu Xiang! You’ll get ’em in London. Christophe Lemaitre outclassed Wallace Spearmon at the Kawasaki Super Meet in Japan, the traditional finale for the outdoor season. A 1.6 m/s head wind denied the speedsters of low-10 or sub-10 second performances in the 100m dash. The Frenchman overtook the fast-starting Naoki Tsukahara, who dropped down to fourth place, as Spearmon and Ramil Guliyev finished 2nd and 3rd, respectively. 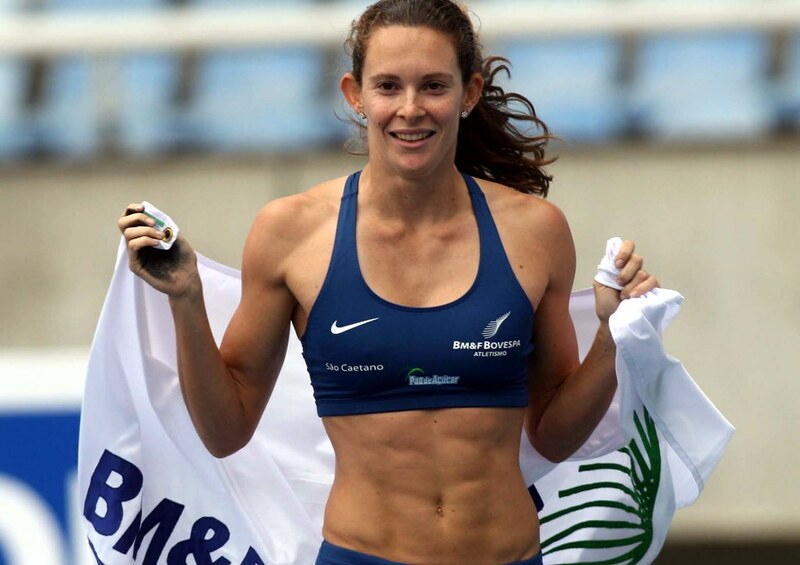 The French record holder stopped the clock at 10.26s against the American’s 10.47s. Guliyev of Azerbaijan (who edged out Lemaitre at the 200m dash in the 2009 European Junior Championships) finished in third (10.50s). Spearmon is the most illustrious sprinter Lemaitre had beaten. Even if the American specializes in the 200m dash (19.65s PB), Spearmon’s 100m PB is one-hundredths of a second faster than European record holder. Aside from Spearmon’s World Championship bronzes, the American finished third place at the Beijing Olympics, only to get disqualified for stepping out of his lane. Even if the victory came at the tail-end of the outdoor season, a win is still a win.